living a fulfilling life in spite of kidney disease. GLENDALE, Calif., September 20, 2017 — The Renal Support Network (RSN) is proud to announce the launch of our new website! It has a clean design, improved functionality and enhanced rich content focused on RSN’s mission to empower people who have kidney disease to become knowledgeable about their illness, proactive in their care and hopeful about their future. Our unique website is loaded with hundreds of exclusive personal stories. These posts are written by people who have kidney disease and share how they have taken control of their illness, successfully navigated their care and have coped with the grief that often accompanies a serious illness. Visitors will experience a fresh look with heightened mobile-responsiveness, easy-to-navigate design and colorful visual navigation. Diabetes and high blood pressure are the two leading causes of kidney failure and this new website will help reach the millions of people who are at risk, who have just been diagnosed or who are waiting for a kidney transplant. 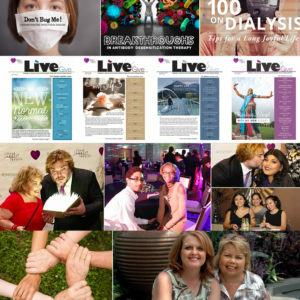 People are encouraged to explore the new website and sign up for RenAlert and Live&Give, RSN’s digital and print newsletters at www.RSNhope.org. 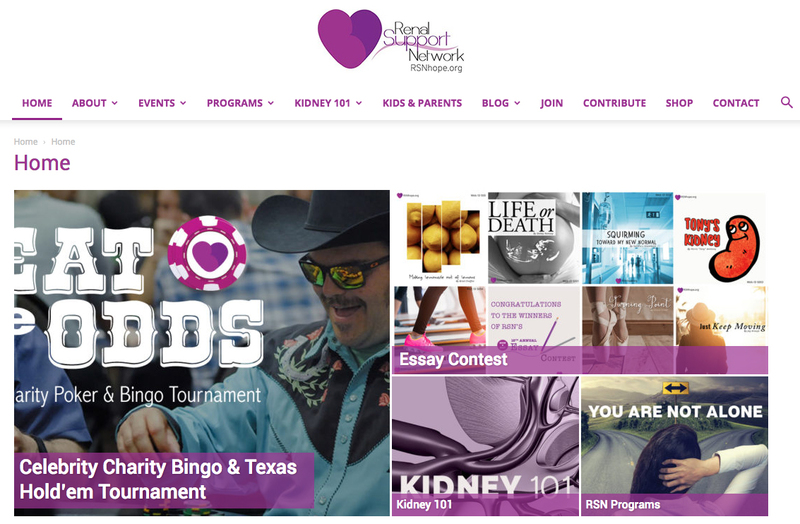 “I am excited about our new website and the opportunity to provide the patient’s perspective on how to live successfully with chronic kidney disease whether you have just been diagnosed, on dialysis or have a kidney transplant. As someone who has lived with this illness since 1968, I know the importance of seeing my peers succeed. 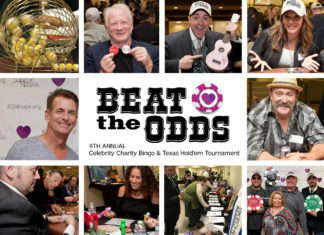 An illness is too demanding when you don’t have hope and this site will provide a big dose of it,” says Lori Hartwell, President and Founder. RSN would like to thank Amgen for their support, which made our redesign possible. Renal Support Network’s New Website from Lori Hartwell on Vimeo.